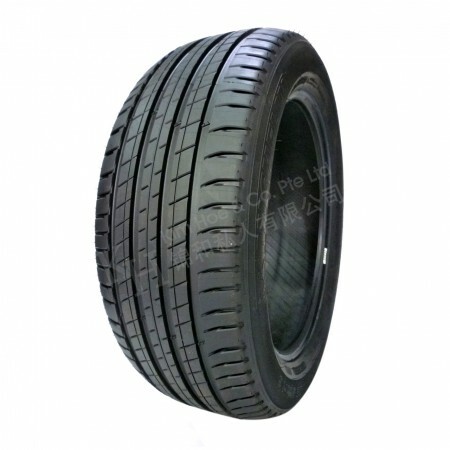 Quality tyres are essential for any vehicle, so it’s of vital importance that you choose a good brand. Whether you see the trademark colours adorning professional race cars or the famous mascot Bibendum, Michelin has emerged from humble beginnings to become one of the most recognisable tyre manufacturers in the world. We are proud to offer a wide range of products from the French company with a focus on keeping prices as competitive as possible. Our experience and industry knowledge is unmatched — come to us to meet all your tyre needs. 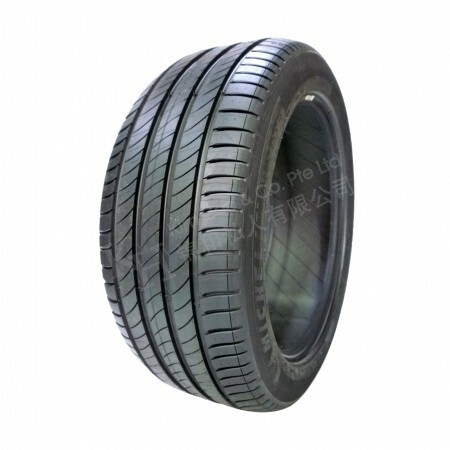 In 1946, Michelin patented the radial-ply tyre and transformed the industry forever. Since then, the brand has led the way to greater safety, better grip, increased comfort, reduced noise, improved fuel efficiency and a longer lifetime. A number of products are available at great value through our online range — we achieve this by taking your order straight to the supplier and saving on overheads associated with keeping stock in-house. On top of that, we price check daily to ensure you get the best possible deal. Anything you need can be ordered through our website and fitted to your car by our technicians within 7 days of the initial invoice. It’s vital that you choose the correct size, so be sure to check the owner’s manual, door jamb, glove box or gas cap cover if you aren’t sure exactly what Michelin tyres to buy from our Singapore workshop. Alternatively, bring your vehicle to our workshop and we’ll be able to verify what you need. We’re always on hand to address any enquiries, so don’t hesitate to contact our team in Singapore at any time if you need more information.